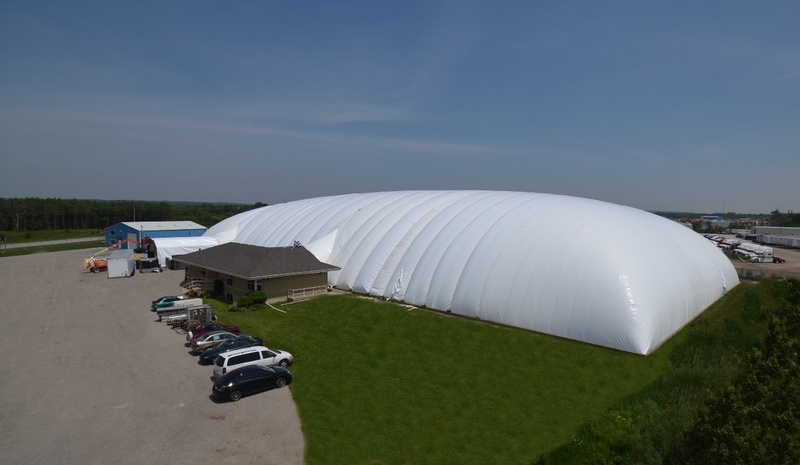 Our domes are mostly used for athletic facilities,enabling them to continue their activities into the winter months. Our domes can also be used as a warehouse or manufacturing facility which can keep you out of the bad weather all year round. Check out some of our projects below. Whats better then building domes inside a dome? The Farley Group manufactures all our domes in our own manufacturing dome plant.